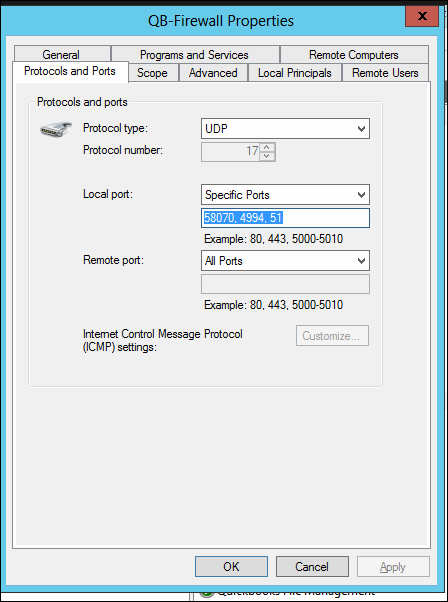 We installed QuickBooks Pro 2015 on a terminal server running Windows Server 2012 R2. Quickbooks would work great for the most part, but once in a while Quickbooks would prompt for an administrator password. 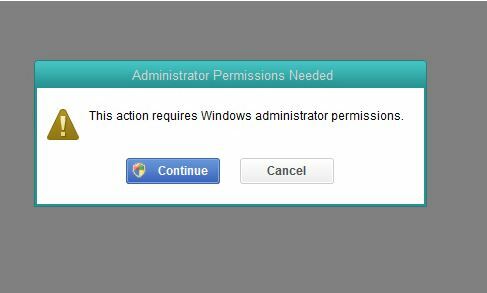 Our customer called us about this issue so we decided to give his user account administrator Windows credentials on the terminal server. It didn’t go very long till he called us back again and told us that Quickbooks was still prompting for an administrator password. After doing some research, this is the fix that worked for me. 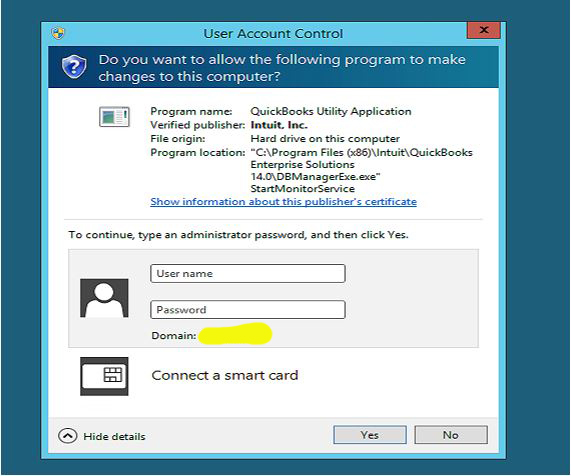 This entry was posted in Troubleshooting and tagged QuickBooks, Quickbooks 2015, Terminal Services, Windows Server 2012 R2 on May 12, 2015 by Merlin Halteman.